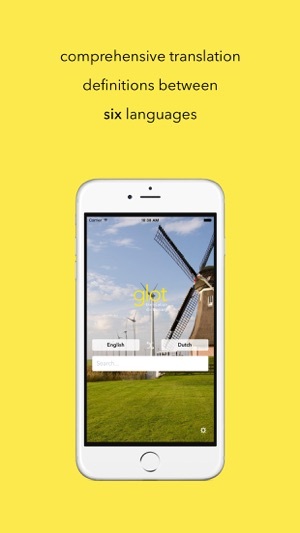 With the ability to Translate between English, Dutch, Spanish, French, German and Swedish, Glot is ideal for students, travelers, and even professional translators. 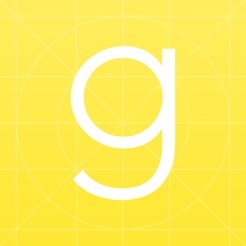 With over 350,000 human entered translations, Glot provides translations with both depth and breadth between each of the languages. We've removed ads! and fixed a ton of bugs. 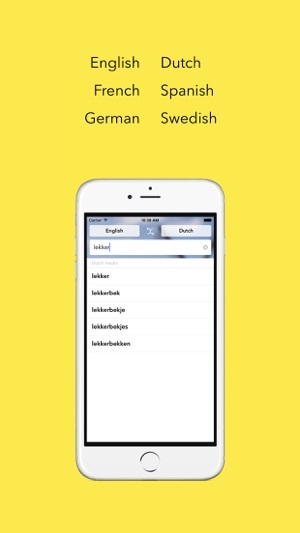 I love this app, my only tiny complaint is it just lacks a broader language selection !!! 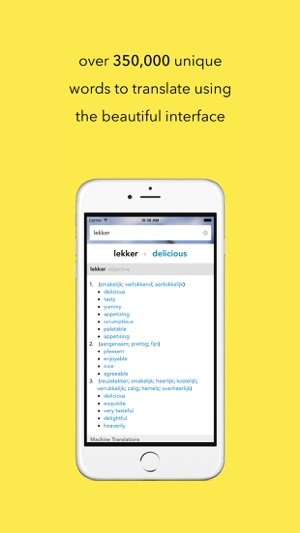 The app is great for Dutch, I haven’t used it for any other languages. My biggest complaint is that sometimes (often actually) it doesn’t load properly and I have to delete the app and redownload it. This usually happens if I don’t use the app for a while or there’s a iOS software update.